Next Post Dory Races This Saturday- Great Family Fun On Niles Beach! Love this shot – beautiful! 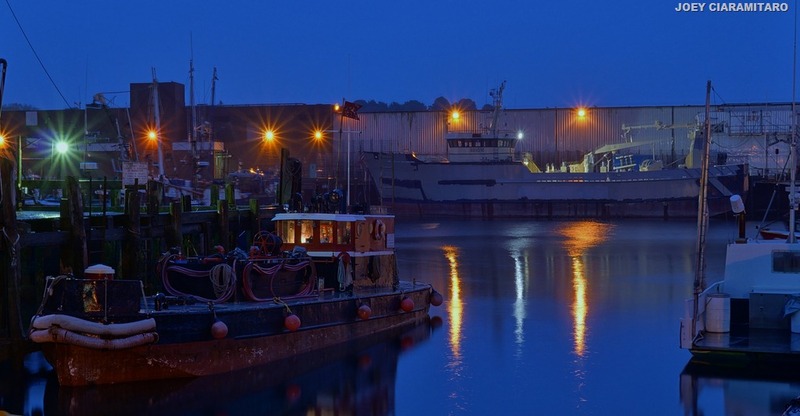 Talk about the “Fly on the Wall”….I cannot even imagine what this workhorse has seen in our harbor. Captain Dave has been in service for many years. I believe more than I. Perhaps there is a romantic story to be had on the vessel’s service. Maybe a children’s book?